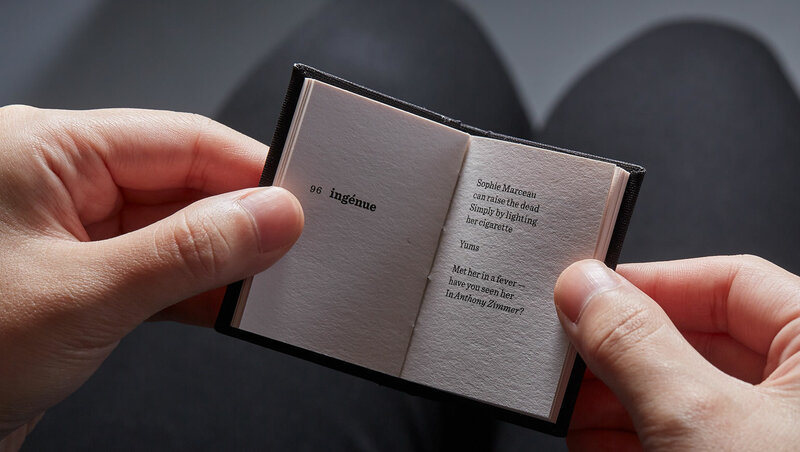 David Fuhrmann Lim has spent half a lifetime writing and collecting stories, poems and observations about everything from the mundane to the mystic. 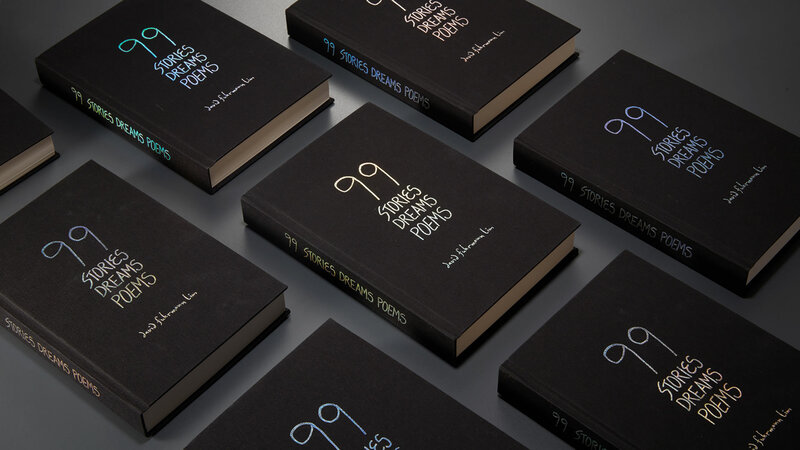 This book is a collection of 99 short stories, each consisting of exactly 99 words, launched to the world on what else but September 9. In his own words, the stories are about everything from Accidents and Bullies to You and Zoos. 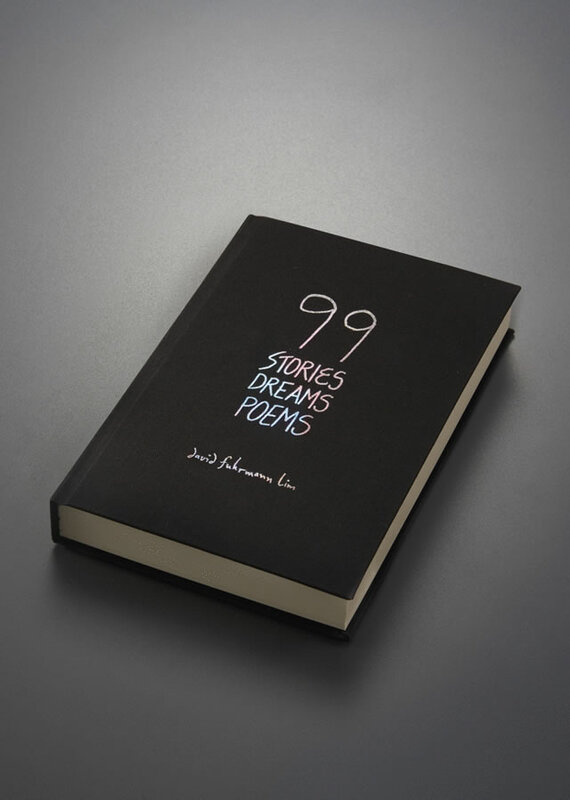 The print run is limited, with only 99 numbered copies for sale. An e-book version is also available on Amazon Kindle. The idea for a book in book in book first came about when we were exploring the geometric properties of the number 99 (eg 2 cubed + 3 cubed + 4 cubed = 99). The number is also a Kaprekar number (99 squared = 9801; 98+01 = 99). Adopting similar geometrically fascinating ideas of Matryoshka dolls and the Droste Effect, our book in book in book idea quickly became a design and production problem to solve. We also wanted the books to be a discovery for the reader as she delves into David's stories.